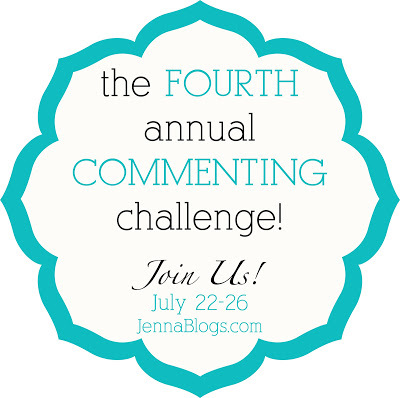 Today is the final day of the Commenting Challenge hosted by Jenna's Journey and the topic is favorite meals. This question is actually a little hard for me to answer because I love ALL kinds of food! I tend to gravitate more toward comfort foods and one of my favorites (and a family favorite) is homemade chicken and waffles! I make stacks and stacks of waffles because when we've finished stuffing ourselves with dinner, the kids always want ice cream waffle sandwiches for dessert. YUM! Do you have a favorite meal? 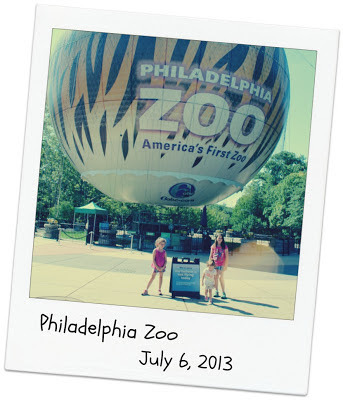 It's not too late to link up over at Jenna's and share! Today's topic on the Commenting Challenge hosted by Jenna's Journey is Pinterest. "Share a project or recipe you've found and completed, your favorite pins or if you aren't a pinner, share a favorite tip with us (cleaning tip, cooking tip etc). " If you're on Pinterest, leave your link in the comments and I'll follow along! 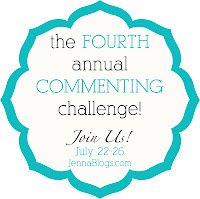 This week I'm participating in the the Fourth annual Commenting Challenge hosted by Jenna's Journey! It's a great way to meet some new peeps and who doesn't love to do that?! Click the link in join in! 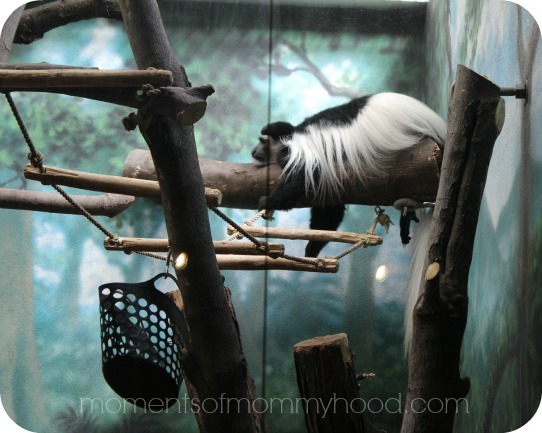 Today's topic is "All About Me"
If you are a first timer to Moments of Mommyhood, welcome! My name is Sandy. I live in a small town in Pennsylvania with my hubby of 21 years, Mike. We have six kids: Michael(20), Brandon(18), Aaron(16), Felicia(9), Madelyn(7), and Stella(3). Of course I can't forget my fur baby our Chihuahua, Lucy! In 2007, I left my job (that I loved) in a daycare/preschool to become a stay at home mom. It was strange to not be caring for so many other kids but I was happy to be able to give my full attention to my own family. 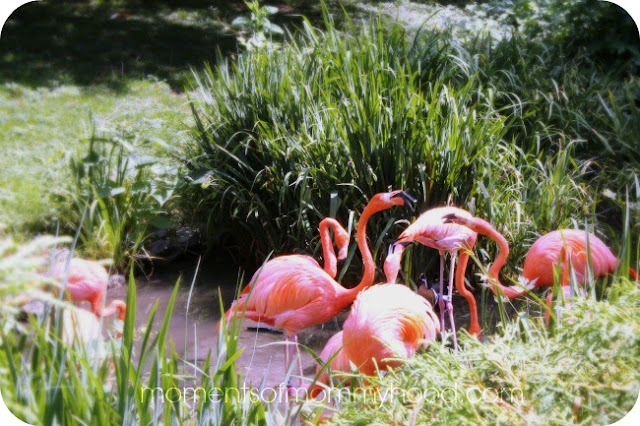 In August of 2011, life as I knew it changed abruptly when I was diagnosed with breast cancer. I knew I was in for the fight of my life, but I was prepared to do it for my family. After many months of chemo, radiation, and surgery I BEAT IT! I'm not going to lie, it was grueling and not something I would wish anyone to ever go through, but I am now well and going on with my life with a much better attitude. Enjoying the small things is more important than ever! I recently started providing childcare again, in my home. It's the best of both worlds for me. I love the job and I can still stay home with my own kids. Win win! Here at Moments of Mommyhood, you will find some crafts that I do with the kiddos, some recipes, and just general happenings from our lives! Take a look around. I look forward to getting to know you! 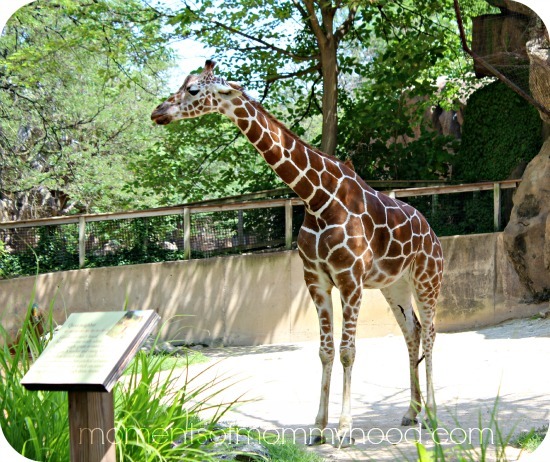 There is a heat wave here and finding ways to beat the heat and combat boredom can be tricky. But when all else fails...just add water! 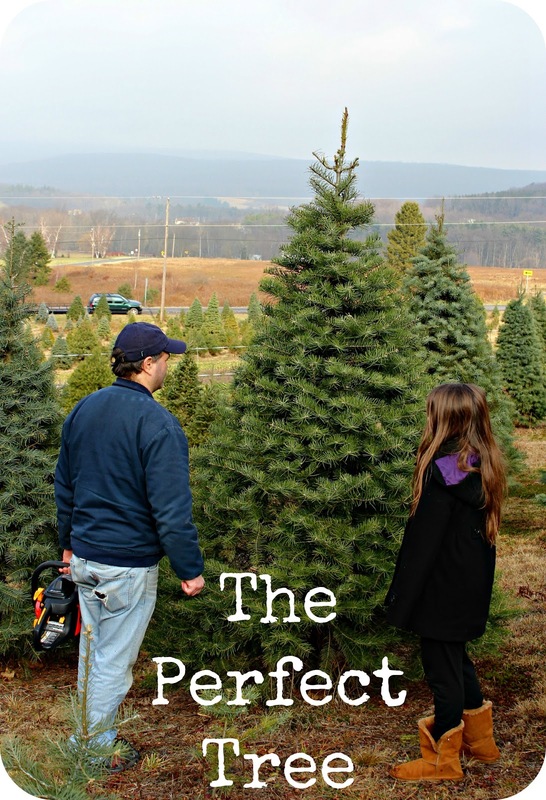 This activity is so simple yet the kids love it! Just grab a few paint brushes, fill a bucket with water and let them paint anything and everything they desire. 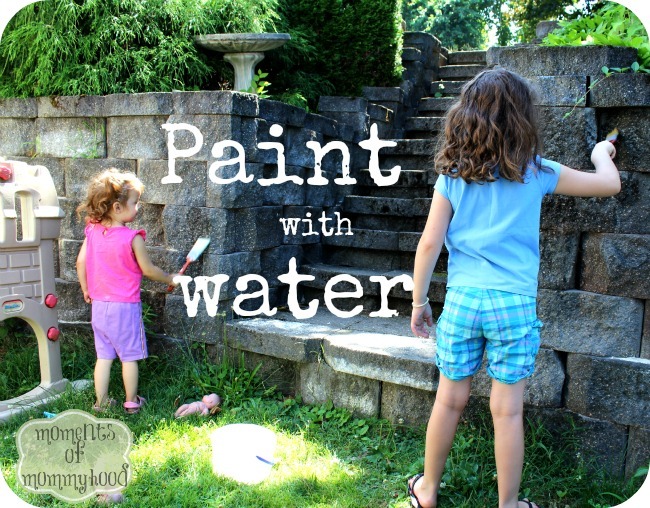 No worries if they paint each other...it's only water! Picnic season is here and I couldn't be happier! 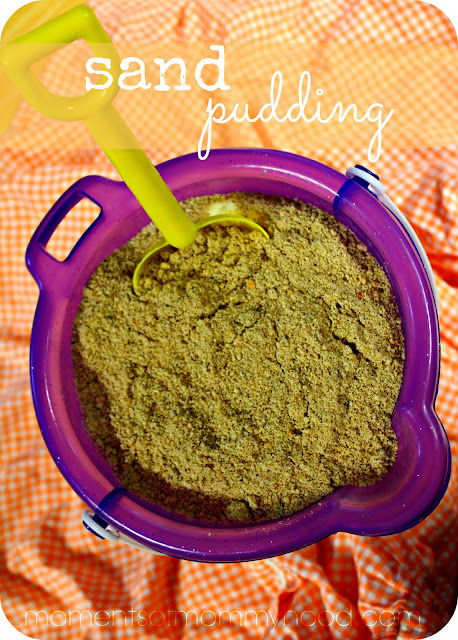 Desserts top my list as favorite picnic/party foods and this one has quickly become a favorite of the kiddos too. 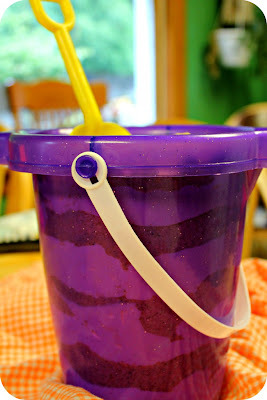 Served in a sand bucket it is the perfect beach themed treat! Start by crushing the cookies (the sand) in the food processor and set them aside. Next, cream together the cream cheese, butter, and powdered sugar. In a separate bowl combine the pudding and milk. Whisk it until it thickens and then add it to the cream cheese/butter/powdered sugar mixture. Fold in the whipped topping. To assemble your sand pudding, layer the crushed cookies and pudding mixture in a sand bucket starting with the "sand" first. This is a great way to let the little ones help out! Serve with a sand shovel and enjoy!